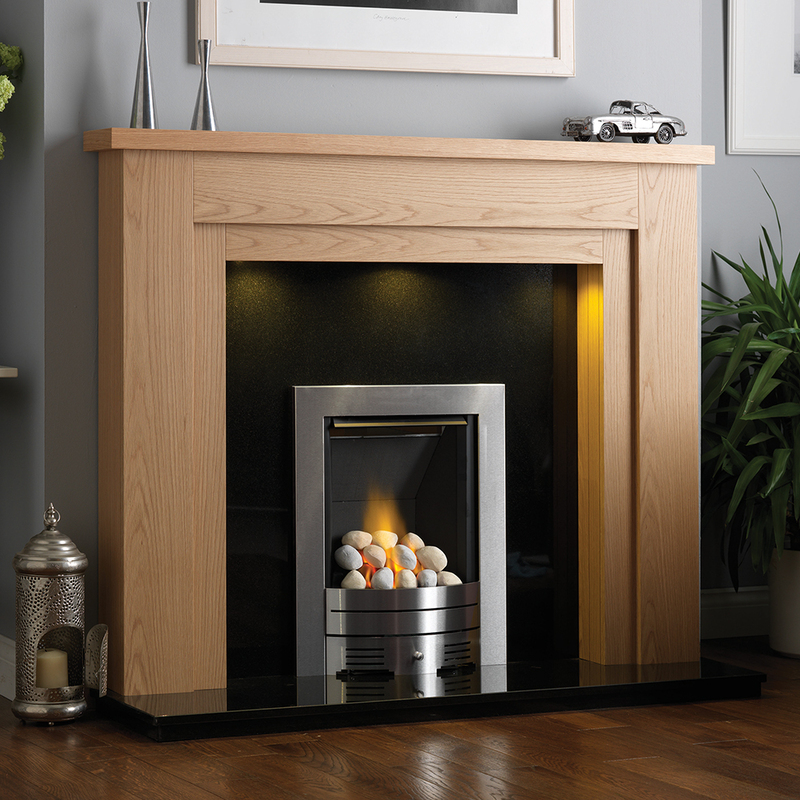 The high output Virage gas fire provides superb energy efficiency combined with stylish good looks. A realistic coal effect fuel bed along with a 4.6kW output provides the highest quality open fronted gas fire suitable for class 1 flues. The variety of trim and fronts gives an additional option to create your perfect design. Available with any of our Marble, Wood and Limestone surrounds.